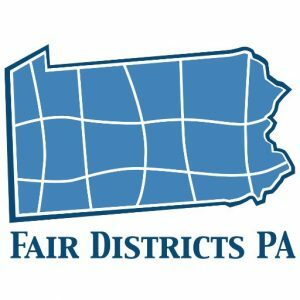 At its April 10th meeting, the Newlin Township Board of Supervisors will be discussing a resolution seeking to end gerrymandering in Pennsylvania by supporting legislation calling for fair, independent nonpartisan redistricting reform. 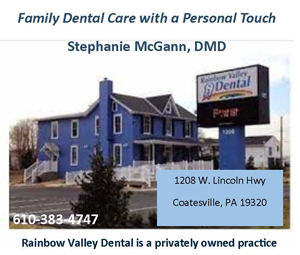 The resolution also calls upon every elected official who represents the voters in Newlin Township to publicly support and work for passage of that legislation. 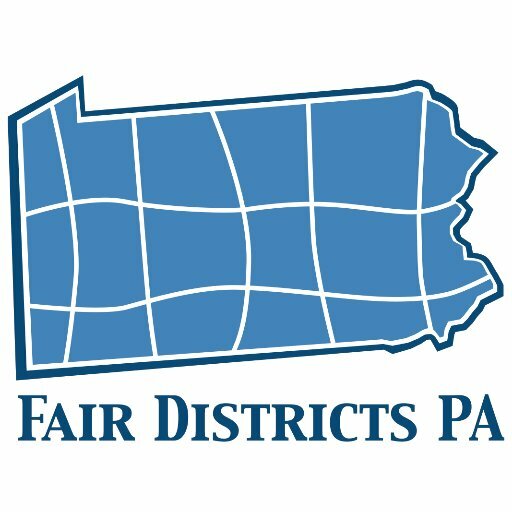 Fair Districts PA, a not-for-profit, nonpartisan organization promoting fair redistricting reform (www.FairDistrictsPA.com) is leading this effort across the state.